Published on March 17, 2011 by cara.b.b. 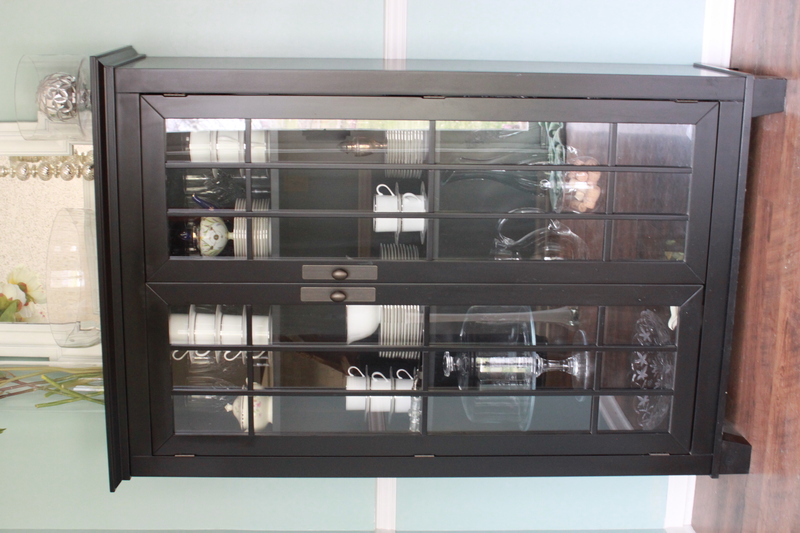 per usual, i was getting a little bored…this time with our china cabinet. so i decided to mix it up a bit and completely reorganize. i haven’t decided if i like it any better, but it’s different, and i do love to change things up. 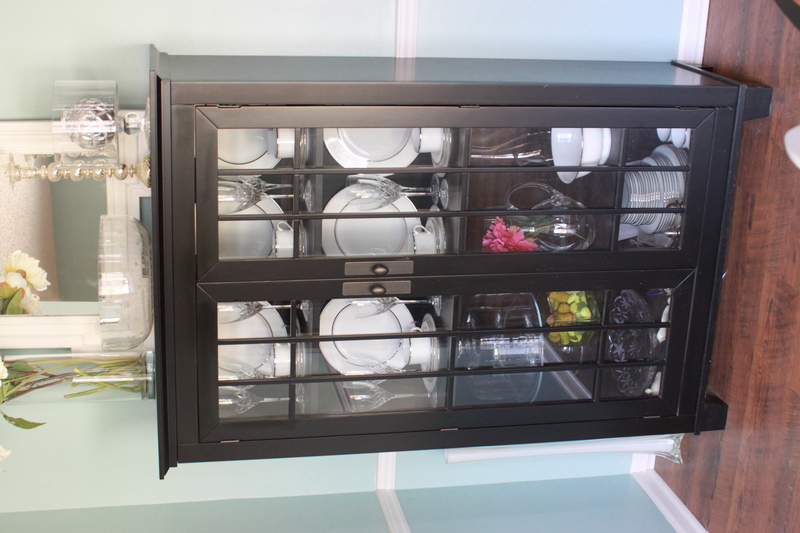 getting all the china and crystal out and dusting it off made me remember how much i really do love it, so i pledge to use it this year! what am i waiting for!?! Like the retool especially Mamas tea pot it looks great!! !